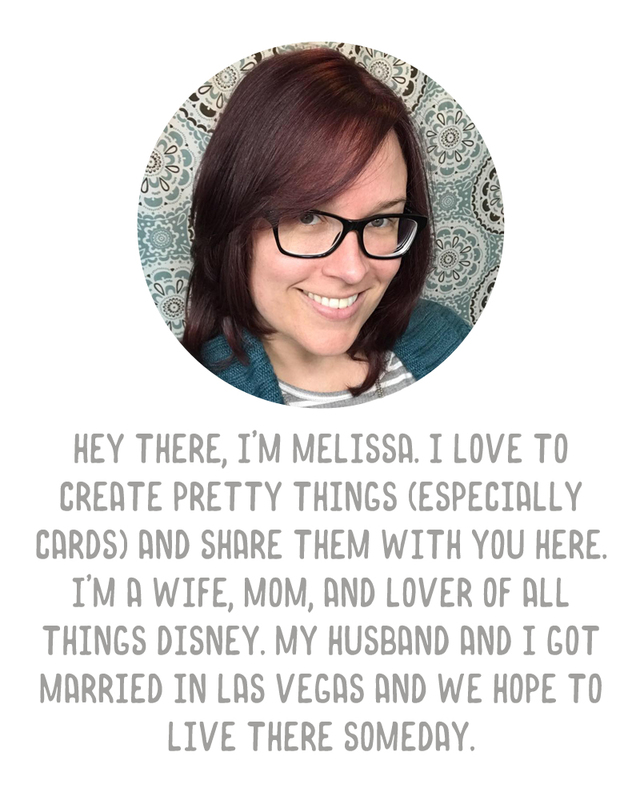 Made a card last night with a new set of stamps and dies from Lawn Fawn. I die cut the mason jar from a piece of Stampin' Up! 's Pool Party card stock. 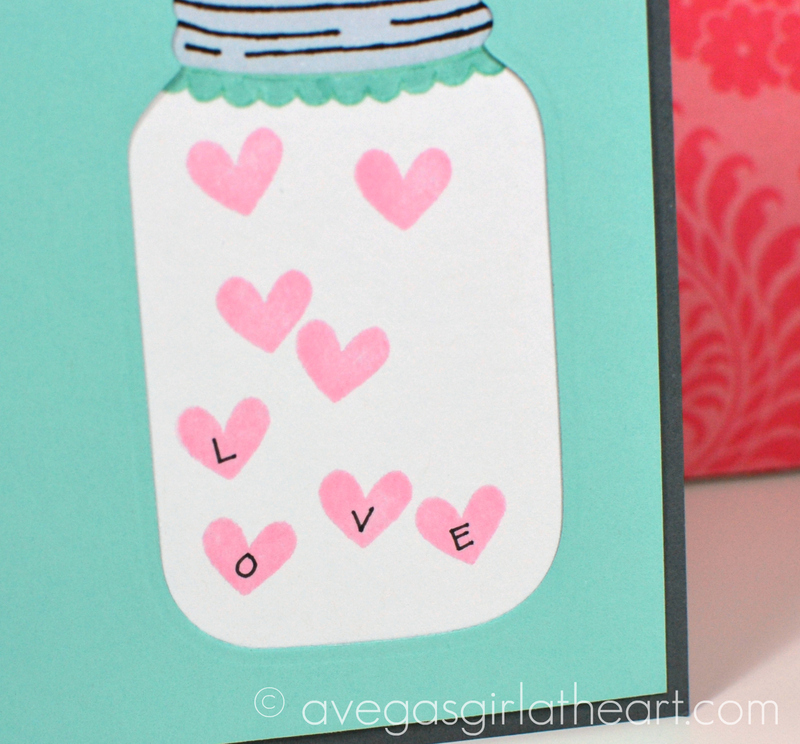 Then on a sheet of white card stock I stamped in some of the hearts from the Lawn Fawn set and the lid lines (which I extended with a Basic Black marker from SU) and scallops. I couldn't find a small stamp with the right look, so I hand wrote in the L O V E letters onto the hearts. "Sending you" was part of a stamp from The Stamps of Life ladybugs2love set. I just colored part of the stamp with a Basic Gray marker. 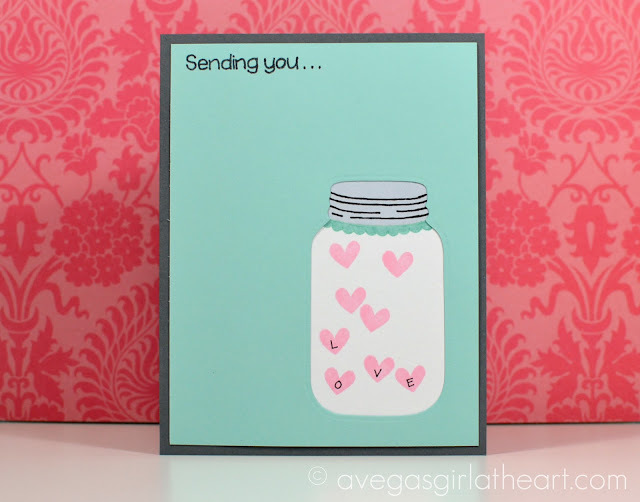 The card took awhile to make, mostly because lining up the image underneath with the jar cutout needed to be precise and I wasn't really sure what I wanted the final card to look like. But I love how it turned out!